24 hr Same Day Service Available. Free Service Call With Any Completed Repair! A broken freezer can put a halt to things for sure. We understand this, and for this reason all of our techs are on-call. They’re also factory-trained, back-ground checked and they arrive with fully-stocked trucks to make sure we get your freezer repaired on the first trip out. 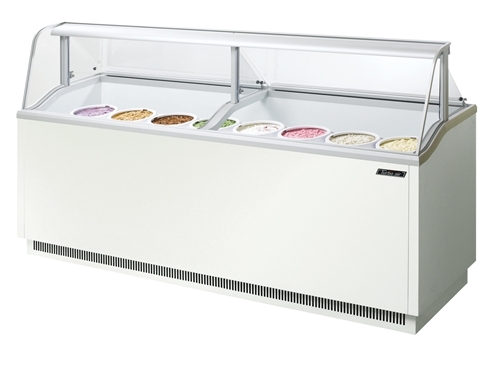 It doesn’t matter if you’re freezer is not getting cold, is building up with ice or just making a weird clicking noise, we can help! It also doesn’t matter if you’ve got a 24″, 36″, 48″, 60″ or Built-In, we can help! Our techs are trained to work on all kinds of power suppies, including: 110v, 120v, 210v or 220v. 1, 2 or 3 phase. Remember, the service call is FREE with any completed repair. Call (602) 790-5486. Not getting cold? Not getting cold enough? Building up with ice? Compressor Clicking Off? We can help you with your: Under-counter, Free-Standing Reach-In and Under-Counter Models. 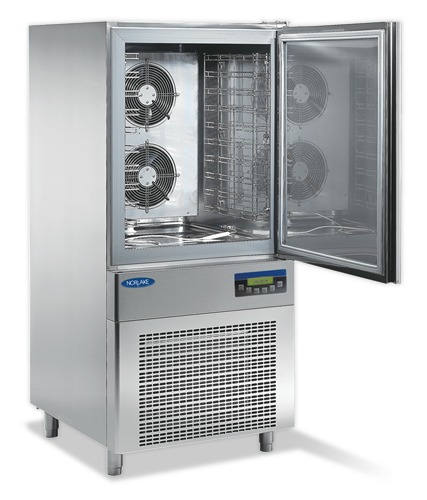 We’ve got parts on hand to repair your: Delfield, Alto-Shaam, Beverage-Air, Quick Chiller, Nor-Lake, Convochill, Techfrost or Traulleson blast freezer. We can also repair your Single, Double and Triple Spindle Mixers. 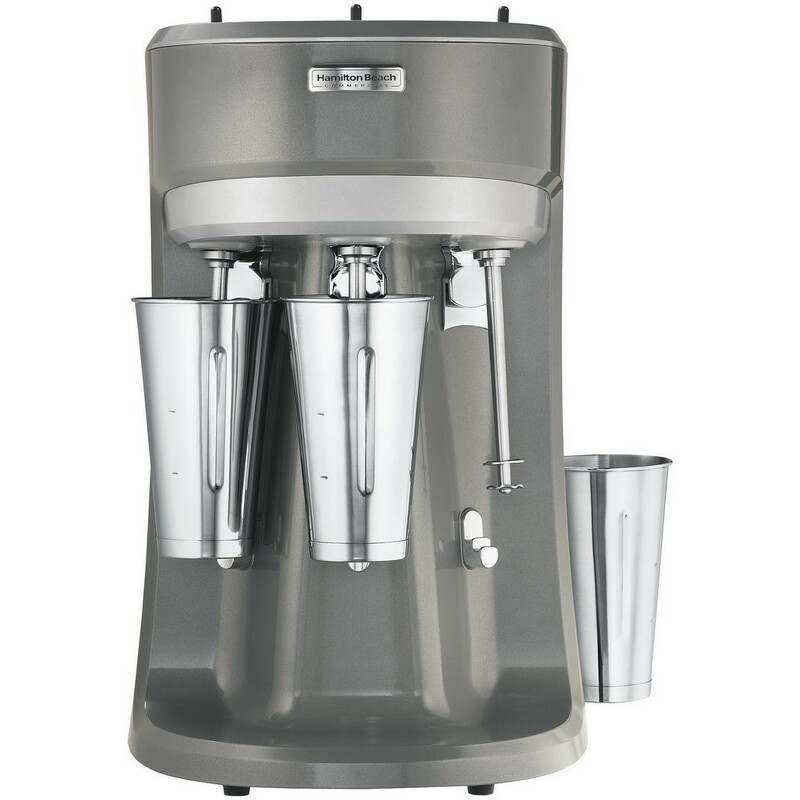 We can repair mixers made by any company, but we specialize in repairing those made by: Hamilton Beach, Waring, Kitchen Aid, Proctor Silex, & Omega. If it quit spinning, or just doesn’t spin fast enough, we can help. If you’d just like to get parts for your mixer, we can help with that too. 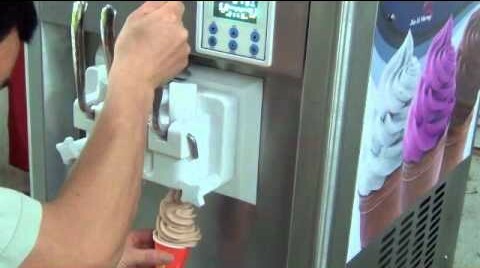 When it comes to ice cream machines, there are a few things you can check yourself before calling out a tech. Before calling us, be sure to check the following as doing so might save you some money. First, check that your machine’s temperature settings. The recommended temperature setting is between 18 and 21 degrees and the temperature inside the hopper should at least be at 41 degrees. 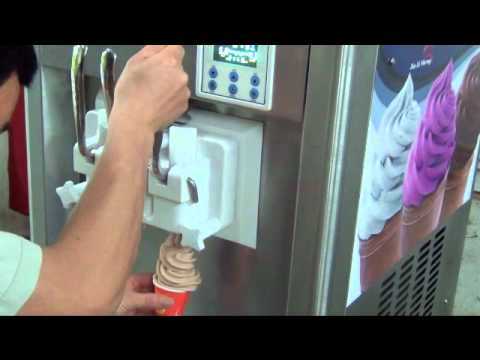 If the temperatures are too high or too low, then try adjusting the controls accordingly. If adjusting the controls doesn’t work, then consider checking the Scraper Blades. Plastic blades should be replaced every three months, and stainless every six months. If your blades need to be replaced, we can get you some, just call us at the number below. If the temperature is good, and the blades are OK, you’ll want to make sure the correct amount of liquid was added to the mix. Too much water can make your product come out soft, and too little can make it hard. If everything suggested has checked out, then it may be time to call a tech. There could be other mechanical failures taking place that require special tools and training to detect and repair.